A fantastic background for virtual sets or chromkey interviews. The U-shape curved design helps the operator give the impression of an infinity backdrop, for seamless, shadow-free keying. 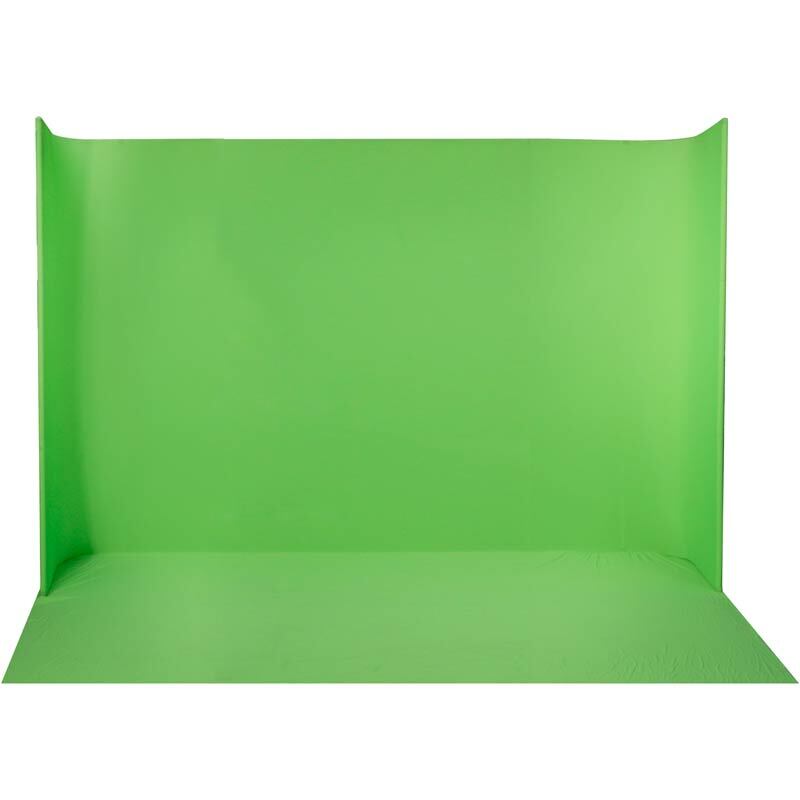 The screen can be used to shoot green screen special effects or stunts, making it a great all-rounder.